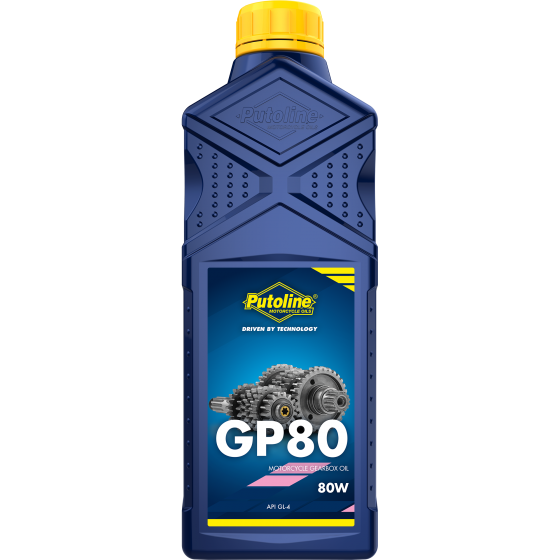 GP 80 is a modern gearbox oil. The product guarantees a significant reduction in friction and heat generation and this provides maximum power delivery to the rear wheel. GP 80 has been specifically developed for use on the circuit but can also be used very effectively in road bikes.